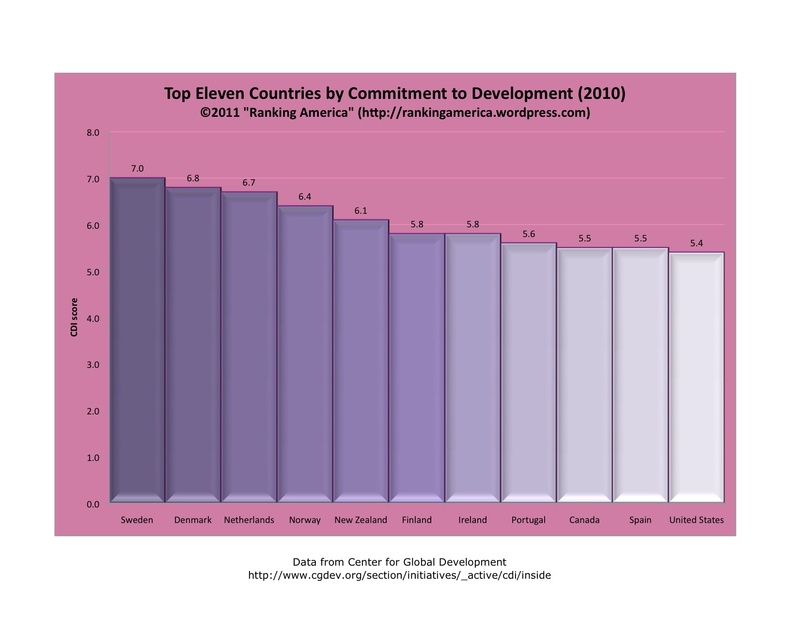 According to the Center for Global Development, in 2010 the United States had a Commitment to Development Index score of 5.4, which makes the United States tied for eleventh with Australia and Austria out of twenty-two ranked countries. 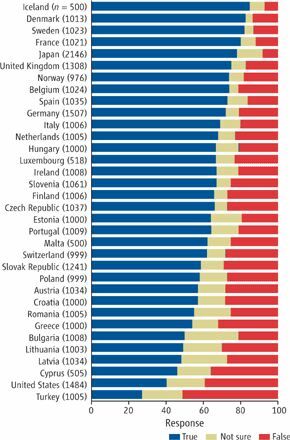 Sweden ranked first, with a score of 7.0. 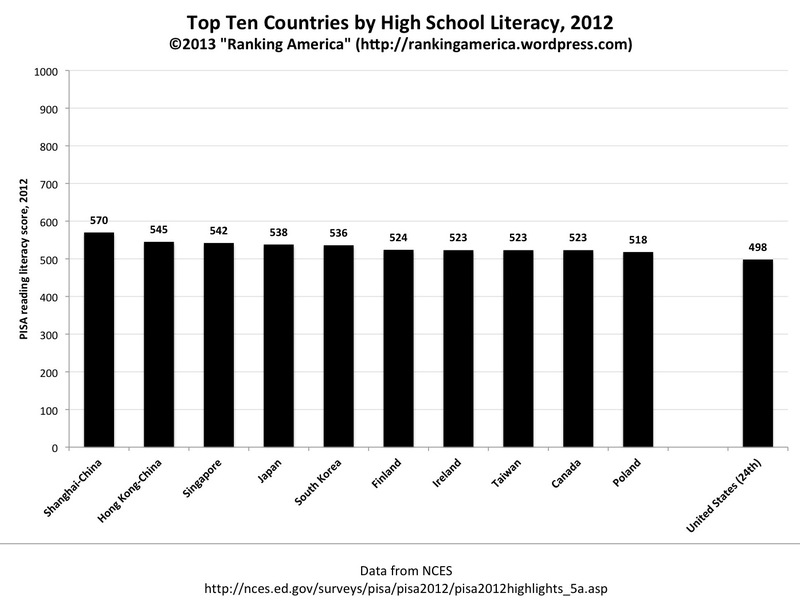 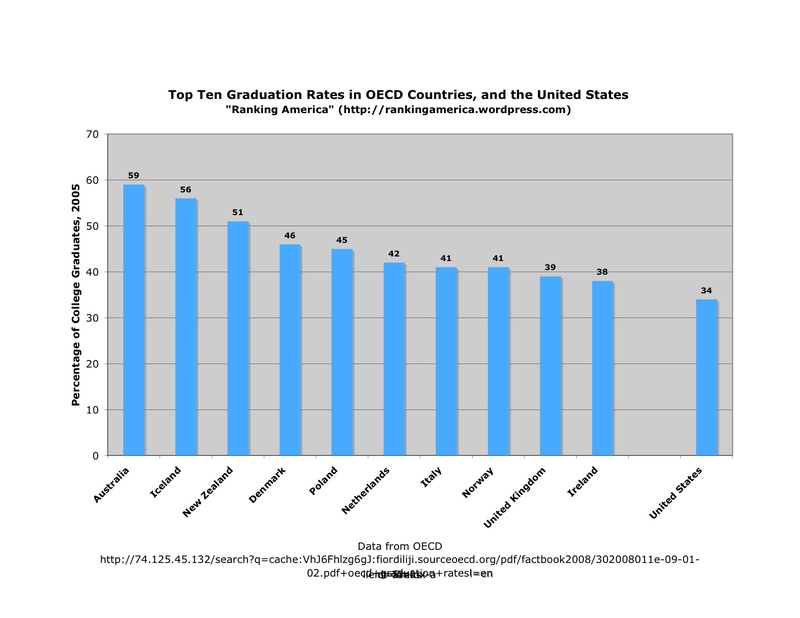 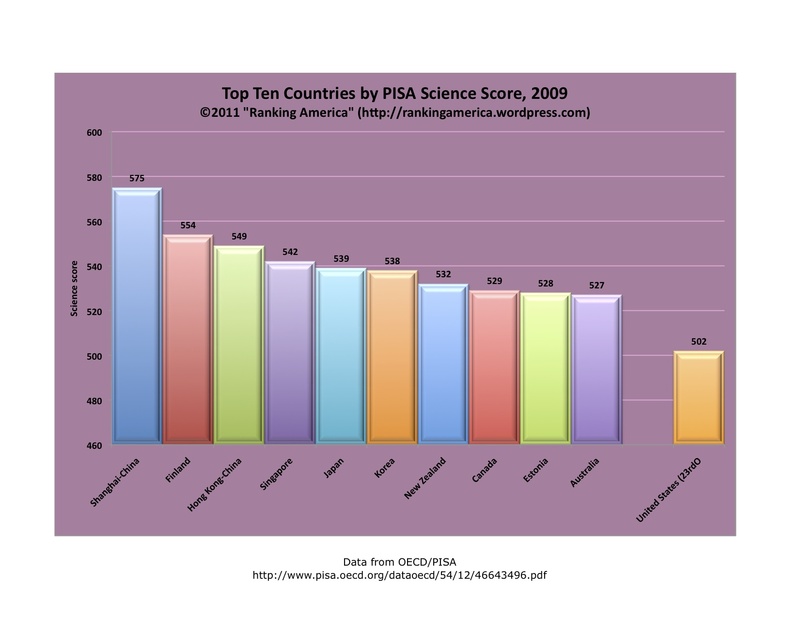 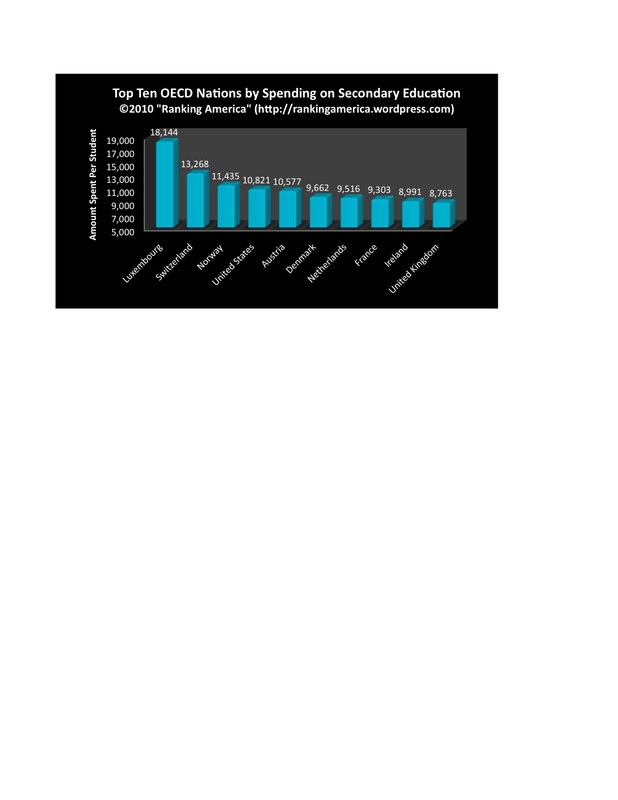 As reported here last year, in 2009 the United States ranked seventeenth, with a score of 4.7.